**THE PRICE YOU SEE IS THE PRICE YOU PAY + GST. 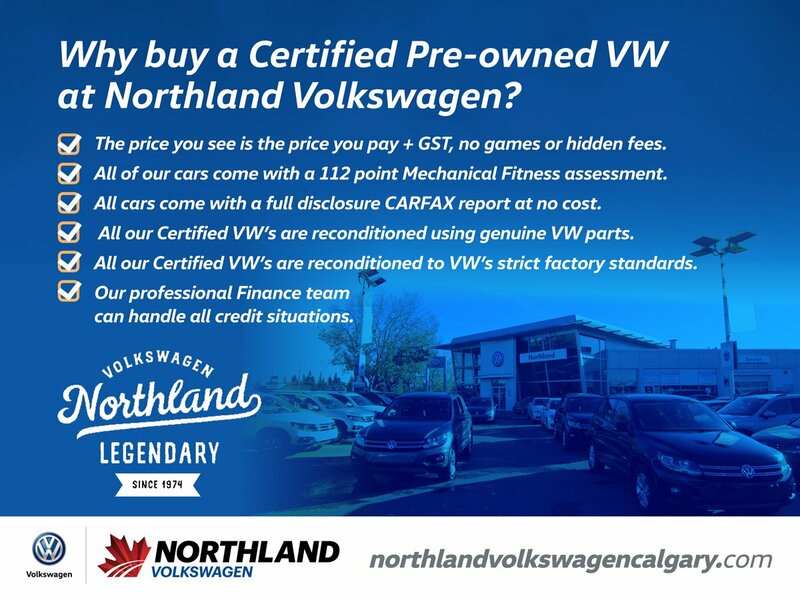 NO HIDDEN FEES OR GIMMICKS**At Northland Volkswagen we pride ourselves in offering only the best Pre-owned Volkswagens to our valued customers. Full transparency, a complete reconditioning report, and every single car comes with a full disclosure Carfax Report before you even ask to see it. 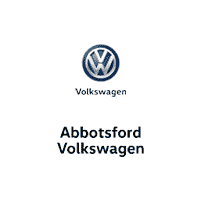 All eligible cars must pass our rigorous 112 point Certified pre-owned inspection before we hand over the keys, and most will qualify for VW's ultra-affordable VW Assurance Premium 2 year / 40,000 km comprehensive warranty. 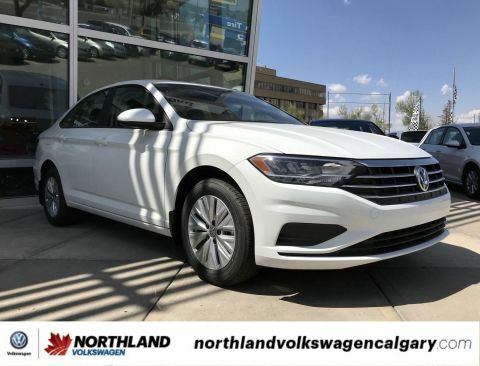 We don't want this to be the only car we sell you, we want this to be the first car we sell you.Drivers only for this stunning and powerful certified 2016 Volkswagen Jetta Sedan Highline. Savor quick shifting from the Automatic transmission paired with this precision tuned Intercooled Turbo Regular Unleaded I-4 1.8 L/110 engine. Delivering an astounding amount of torque, this vehicle needs a serious driver! It has the following options: Bluetooth Mobile Phone Connectivity, Wheels: 17 Lancaster Alloy, Blind Spot Detection/Blind Spot Sensors, Proximity Key For Doors And Push Button Start, Light Tinted Glass, Dual Zone Climate Control & Air Conditioning, Rain Detecting Variable Intermittent Wipers w/Heated Jets, Front Fog Lamps, Electronic Stability Control (ESC), and ABS And Driveline Traction Control. 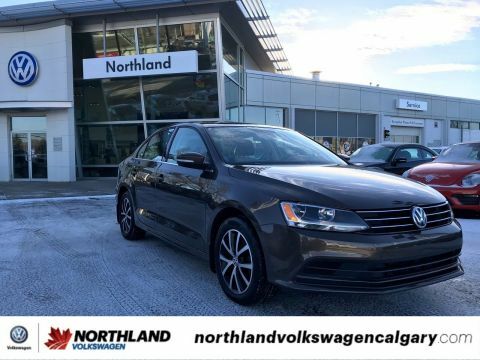 Drive for days in this lively and whimsical Volkswagen Jetta Sedan. 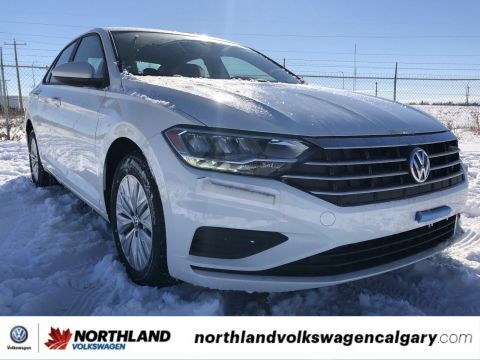 A short visit to Northland Volkswagen located at 4849 Northland Dr NW, Calgary, AB T2L 2K3 can get you a hassle free deal on this tried-and-true Volkswagen Jetta Sedan today!